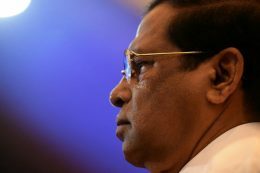 The national pledge to eradicate the drug menace, “Bak Maha Divuruma”, has been inaugurated by President Maithripala Sirisena, a short while ago. A former accountant of the National Water Supply and Drainage Board’s (NWSDB) Kelaniya regional office was sentenced to 37 years rigorous imprisonment by the Colombo High Court. 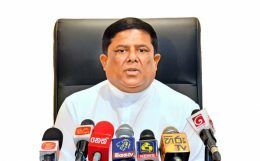 The Cabinet of Ministers has granted its approval to declare 15 April as a Government holiday following a proposal submitted by Minister of Internal and Home Affairs and Provincial Councils and Local Government Vajira Abeywardena.